Lydia Miljan is an Associate Professor of Political Science, with a focus on Canadian public policy. She has been on the faculty at the University of Windsor since 2001. She is the Chair of the Interdisciplinary Arts and Science program and served as the Assistant Provost for Inter-Faculty Programs for two years. 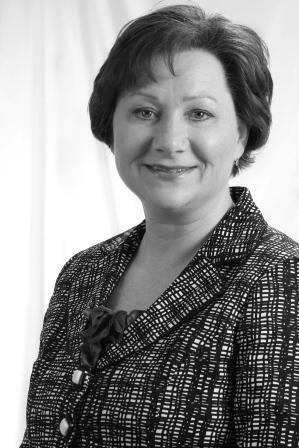 Previously she was the Director of the Institute’s Alberta Policy Research Centre and the National Media Archive. She is also a Senior Fellow at the Fraser Institute. Dr. Miljan completed her PhD at the University of Calgary. Her research interests include: political communication, content analysis, and the electoral process. She has organized conferences and workshops with diverse topics ranging from Canadian public policy to zombie studies. She is a highly sought after media commentator having been interviewed on local and national television, radio, and newspapers. In addition to peer-reviewed papers, she has published four books: Counting Votes: Essays on Electoral Reform; Public Policy in Canada, and is a co-author of Hidden Agendas: How Journalists Influence the News, and Cross-Media Ownership and Democratic Practice in Canada. Hidden Agendas was short-listed for the Donner Prize for the best book in public policy 2003/04.